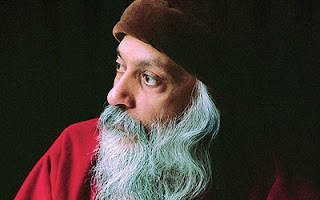 My Osho: "I am not a serious person"
"I have never been a serious person.... I am not serious at all because existence is not serious. It is so playful, so full of song and so full of music and so full of subtle laughter. It has no purpose; it is not business-like. It is pure joy, sheer dance, out of overflowing energy." i love osho & his way to see life as a drama. but i have heard somewhere about his past life. i always feel that i have meet this person before, may be in my past life.